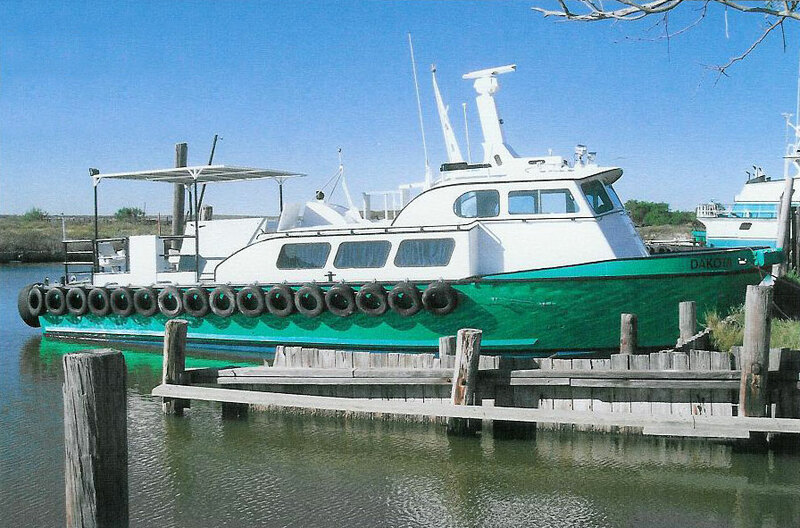 Williamson Boat Works | Serving the Gulf Coast with reliable and dependable crewboats. 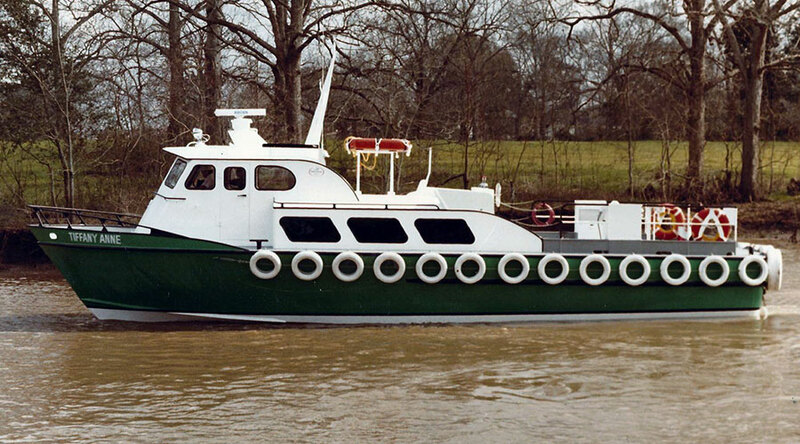 Serving the Gulf Coast with reliable and dependable crewboats. 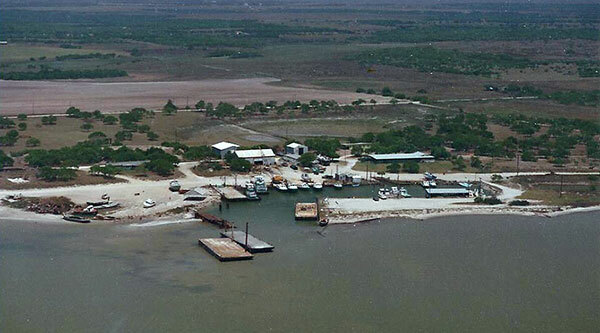 Providing dependable crewboats in the Texas Gulf Coast for over 75 years. And still going strong! 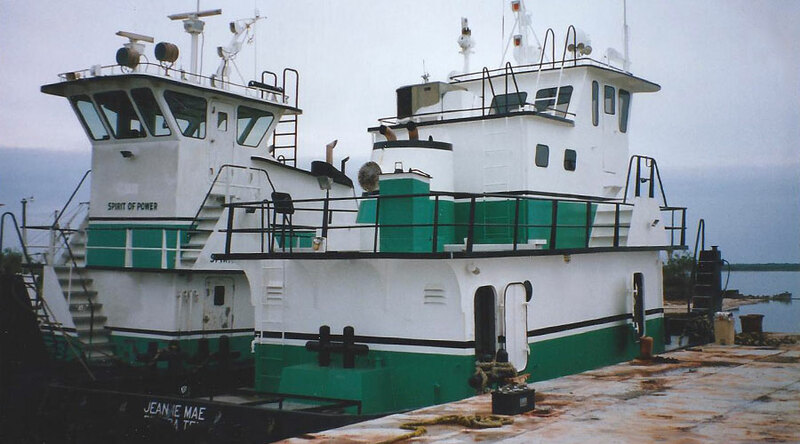 Check out our support vessels. We'll give you the bottom line. 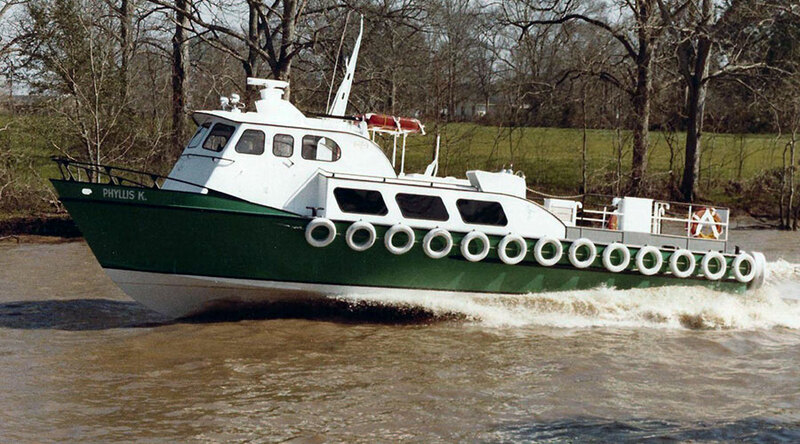 Williamson Boat Works has over 75 years of experience providing reliable crewboats for our customers, and we’re still pushing the envelope in service and efficiency. 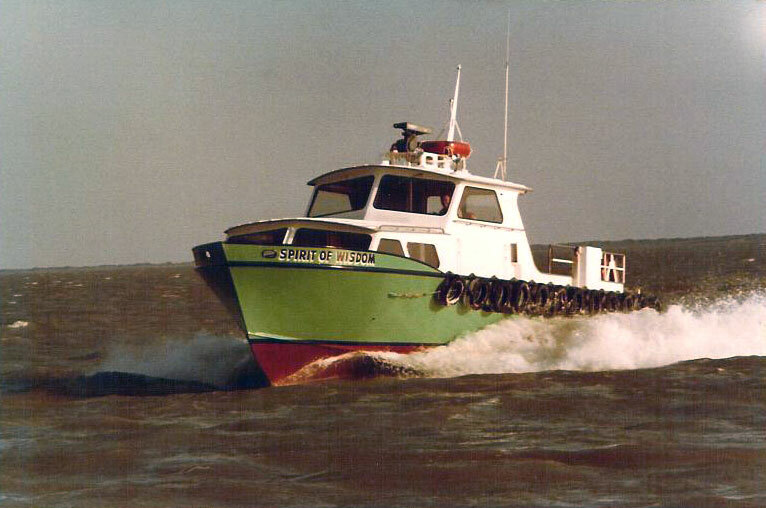 Our support vessels are among the fastest in the Gulf Coast and are capable of operating in most weather conditions. Customers who work on the job site can expect a smooth ride and a comfortable place to base their operations. Each of our crewboats comes equipped with air conditioning and table space, so you can stay productive while you’re staying close to the action. Our top priority is to help you get the job done efficiently. That’s why repairs on Williamson boats are made in hours—not days. 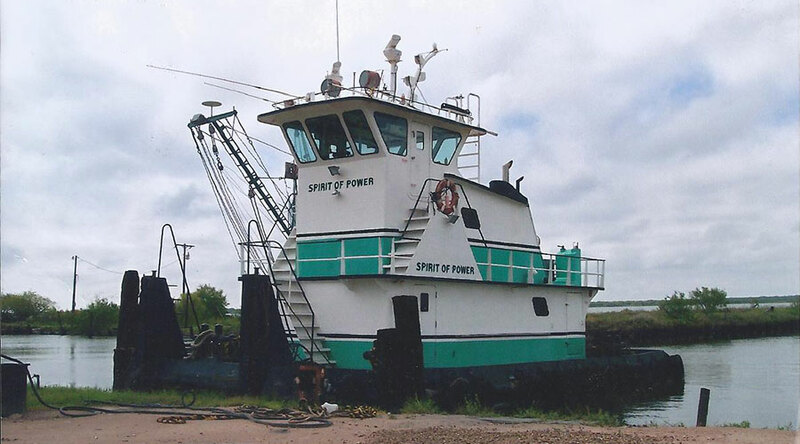 We keep spare parts, and even spare engines, at our facility so we can perform most repairs at the dock site for the job. Less down-time for us means less down time for you. ©2015 Copyright Williamson Boat Works. All rights reserved.